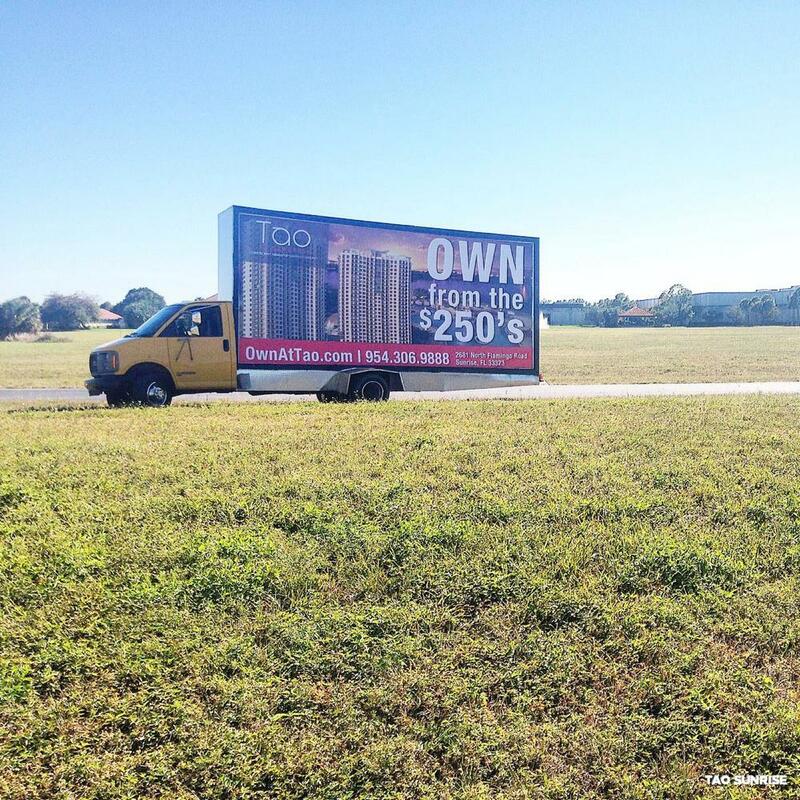 TAO Sunrise returns to Mobile Billboard Miami for a second time. 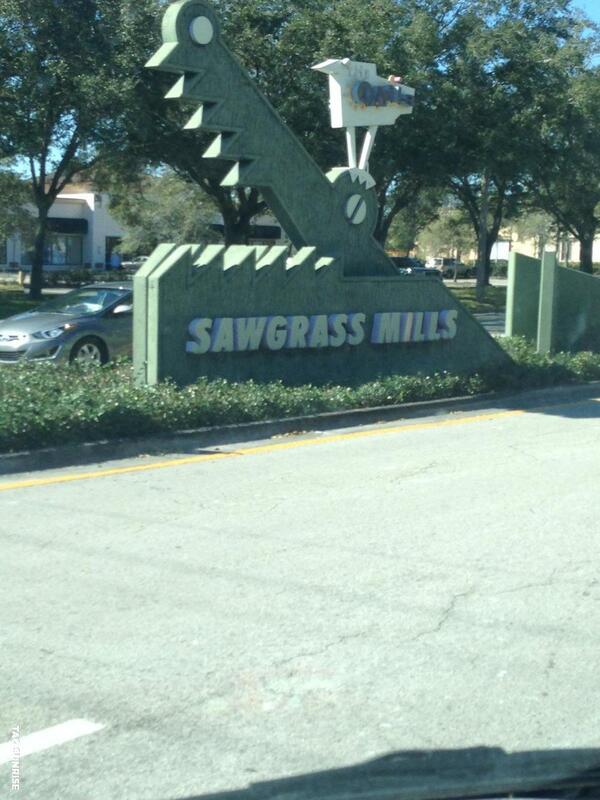 Advertising new properties at their luxury condo's just south of Sawgrass Mills Mall. This campaign is 4 weeks long. 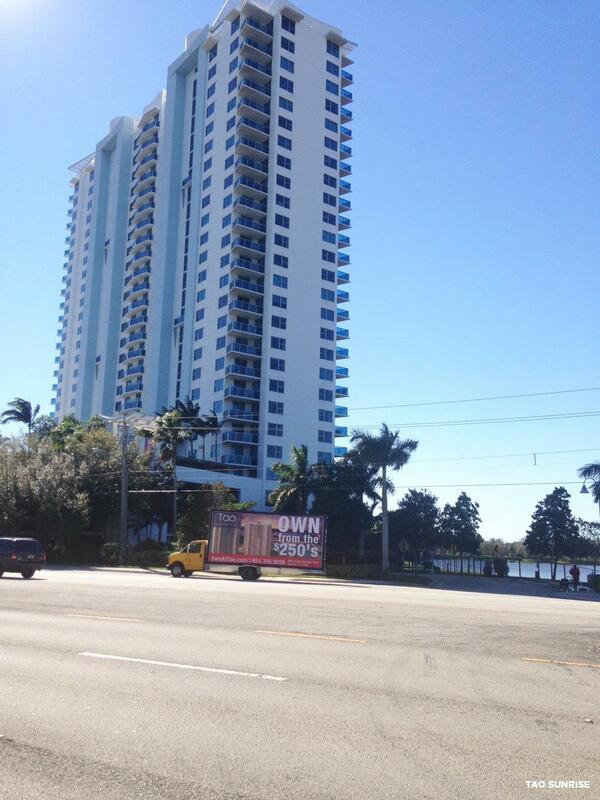 Promoting their High-rise apartments on our billboard truck, covering Sunrise, Sawgrass Mills , I-595, and surrounding area's.